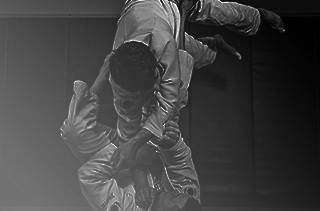 We have many programs to choose from at Precision Martial Arts to fit everyone's needs. 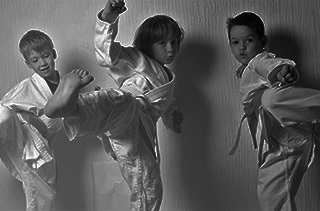 Whether you want martial arts classes for your kids, a great workout for yourself, after school care, or are looking for a great birthday party venue, you'll find it all here! We offer Karate and Brazilian Jiu-Jitsu (BJJ) for kids as well as awesome birthday parties, the coolest after school pickup program in Mesa, and amazing camps during most school breaks and holidays. Adults can enjoy exciting and action packed BJJ, Kickboxing, and Krav Maga classes to help get you in the best shape of your lives!